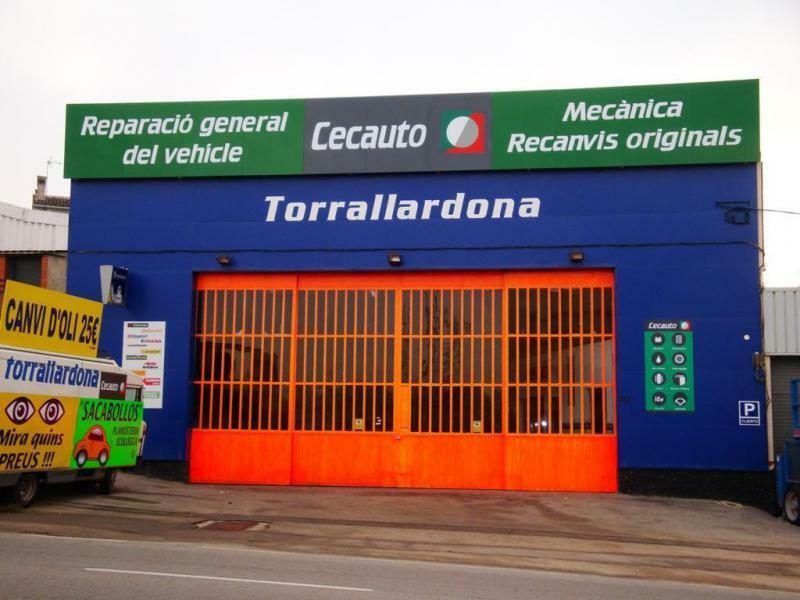 With more than 50 years of experience, in Torrallardona Tallers we are specialized in tires and tires. We offer a personalized and professional treatment certifying the maximum transparency in all our services. Our workshop incorporates the latest technology: machines like the Artiglio Master (one of the only ones in Manresa), for example, give us the necessary tools to give you quality assistance. This allows us to provide a multitasking service, fast and specialized, with the best guarantees and maximum commitment to you and your vehicle. Specialists in tires, we take special care in the choice of our suppliers and the materials that are assembled in the workshop. In fact, we sell original parts approved to ensure a perfect performance and performance of your vehicle. 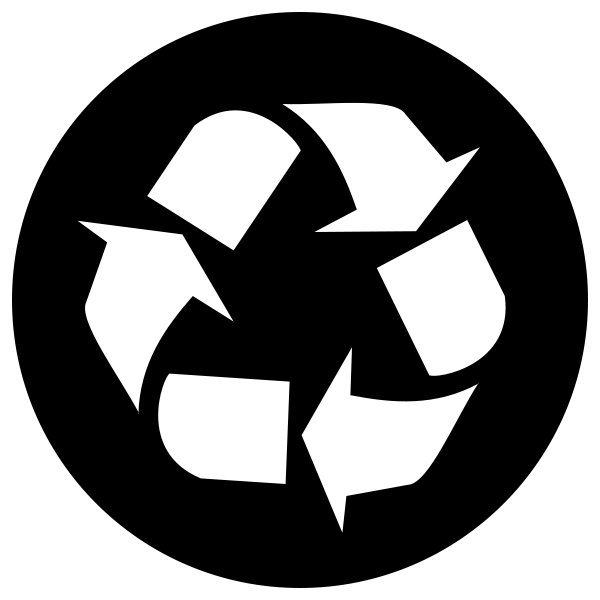 In Torrallardona Tallers we work taking into account the Environment in all our processes.